0105 Tbilisi, Sulkhan-saba st. 9. 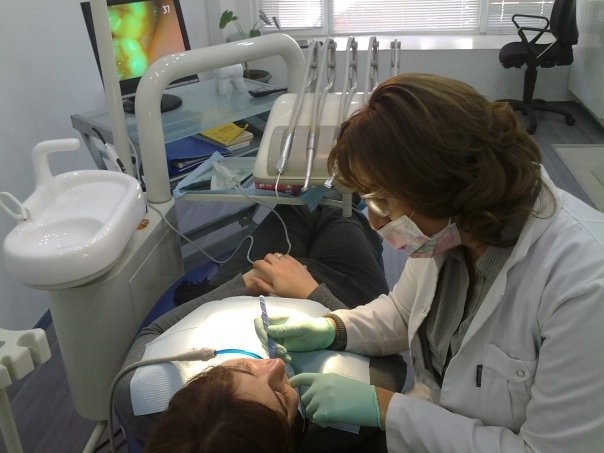 We would like to thank you for your interest in Healthy Dent dental clinic inTbilisi (Georgia) . 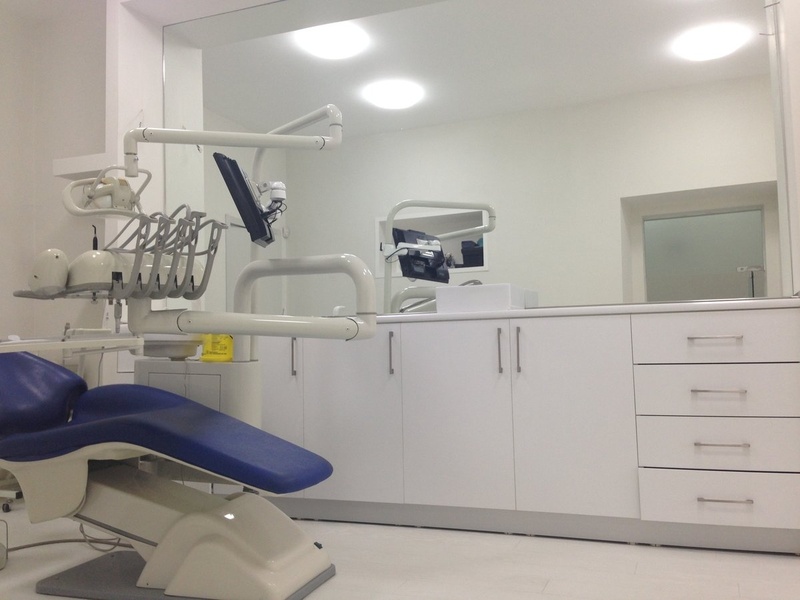 Healthy Dent is a modern dental clinic located in the centre of Tbilisi. 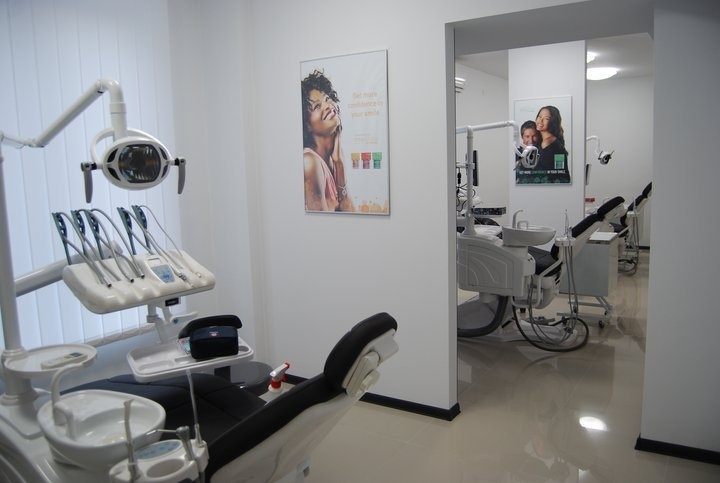 We are one of the most modern private clinics in Georgia. Our success is based on the fact that our healthcare institutions are equipped with valuable, high-end medical equipment, but due to the lower business running costs in Georgia we can offer you experienced doctors and a very high standard of services for affordable prices. 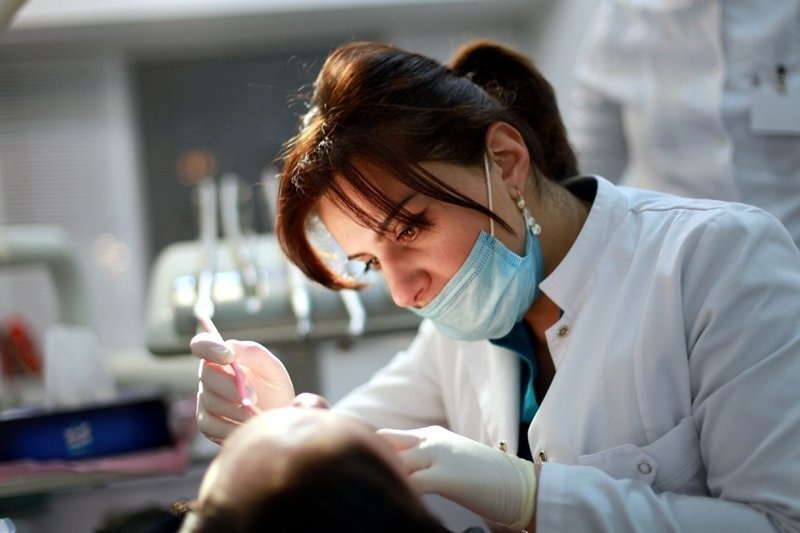 Our dentists have finished a postgraduate study in a narrow discipline of dentistry, this is why we are able to deliver to our Patients the highest level of treatment. Our highly qualified medical staff use the most advanced equipment and materials to offer most favourable conditions and premium healthcare. 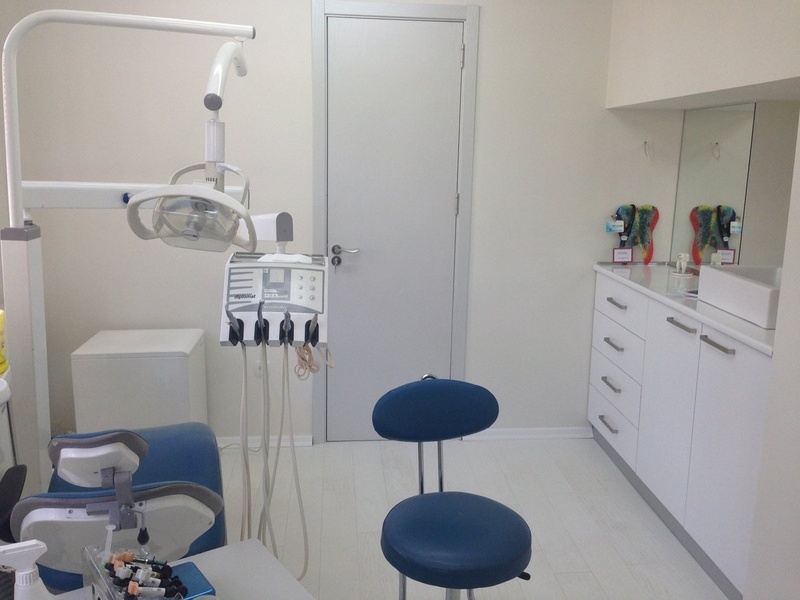 By offering you outstanding and experienced doctors for reasonable prices we have reached a new defining level of dental services. We only use the best quality materials imported from Germany, Switzerland, and the USA. 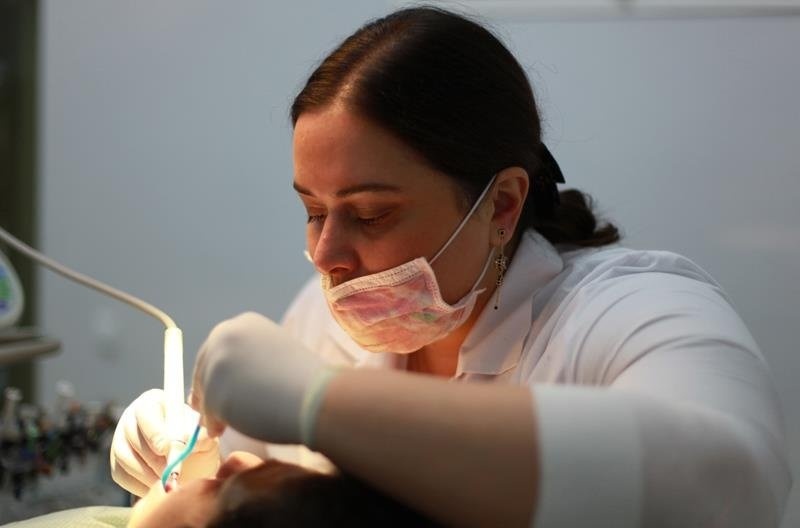 In addition to Healthy Dents high quality service, you also have the opportunity to visit our wonderful historic city of Tbilisi , while you are having your dental treatment here.
. There are parking opportunities around the facility. Healthy Dent is accessible to disabled people. You can access us by public transport. The property has a wheelchair accessible toilet. You can have free, wireless internet access while you are waiting. The clinic can help you in local travel. You don't have to find accomodation far, as Healthy Dent offers accomodation locally. We can help you in translations. Do you want to see the local attractions? We will help you with our local guide. Spend your vacation splendidly with our tours and vacation services. Hotel pickup: to get to the clinic, we can pick you up at the hotel. You don't have care about getting to the clinic, as we organize everything to help you, for example pick you up at the airport.